At KNS, we respect each child as an individual, and celebrate each child's unique characteristics. Because children learn at different rates and with varying styles, a variety of activities are offered. Opportunities are provided for children to explore in all areas of development: social, emotional, physical, and cognitive. Activities are balanced: indoor, and outdoor, large and small groups, energetic, quiet and reflective. Daily routines and weekly rhythms are developed, providing a safe environment with predictable rules. This provides children with the best opportunity to develop their creative energies, problem solving abilities, and social skills. At KNS, children have the freedom to explore what is pleasing to them and to learn what they can do, leading to a sense of identity. As they interact with others at school, they also develop a sense of community and their place in it. Children are encouraged to express their thoughts and feelings verbally. Peaceful conflict resolution skills are learned by encouraging empathy and allowing all viewpoints to be heard. By honoring everyone's dignity, we strive to create an environment that makes each child feel that KNS is a good place to be! "My children were always bringing home art projects, fun science experiments, potted plants or panning for "gold" in the sand box...My daughter came home singing a new song and signing with her hands the words in Sign language. Wow I love this school even more." 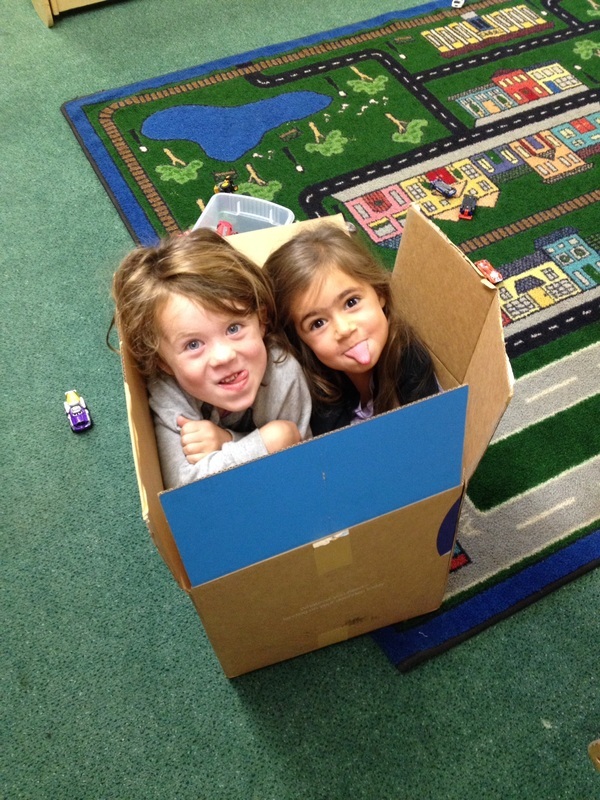 "We can't say enough great things about this place; the teachers are warm and welcoming (and have a really low turnover, which speaks volumes about how great they are but also what a great place KNS is), the facilities encourage great creativity for the kids (nice big play yard and cozy indoor spaces)--in general it's just a really great place."